Happy international women’s day 2019, beautiful girls. International Women’s Day (IWD) is celebrated on March 8 every year. It is a focal point in the movement for women’s rights. Today, International Women’s Day is a public holiday in some countries, it is a day that celebrates womanhood. Meanwhile, women’s day signals the start of spring. Ready for gorgeous new season hairstyles? Our mission is to help women look and feel beautiful every day. Evan women’s day hair deals are waiting for you. 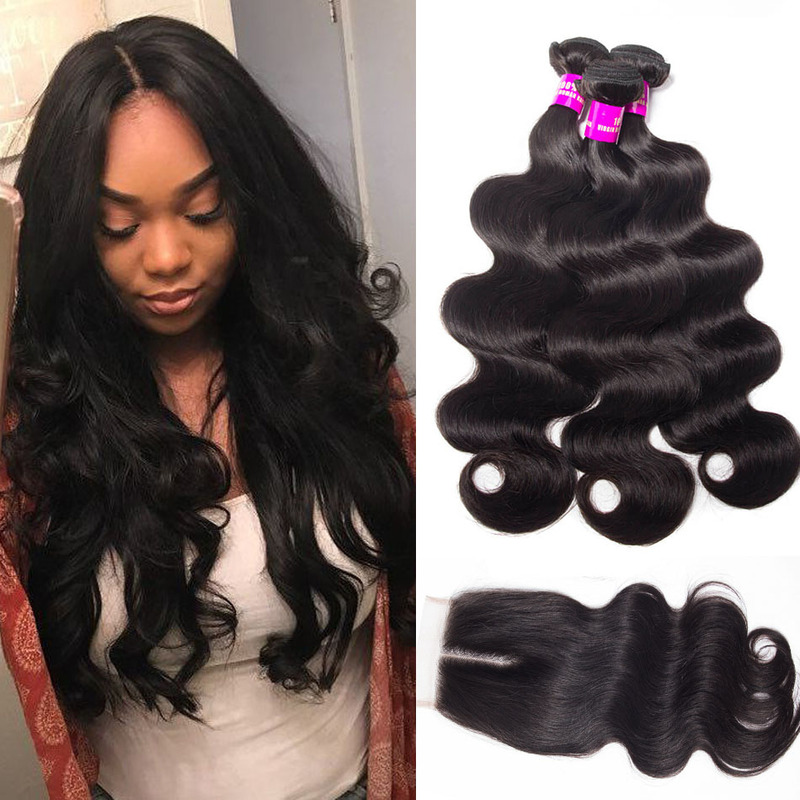 You can get 5% and 10% off for all hair products, including virgin hair for sale, bundles with closure and human hair wigs, come and check. High-quality hair at an affordable price. Bring your quality virgin hair, suitable for Brazilian exotic, dense Peru, shiny Malaysia and so on. You should grasp this chance to show your beauty! Because you could be more beautiful than now. We are always here to help you feel confident with your decision and help you get your dream hair! 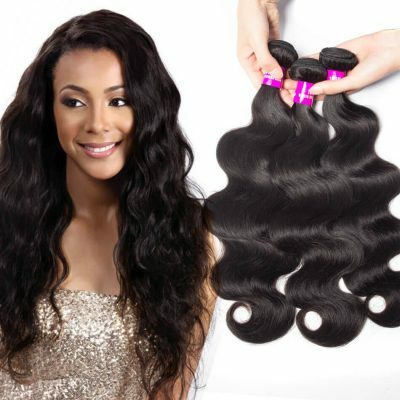 Brazilian hair is one of the most popular types on the market. 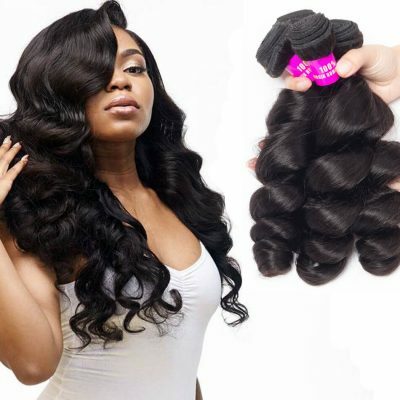 Brazilian hair weaving will be the best choice for many women. 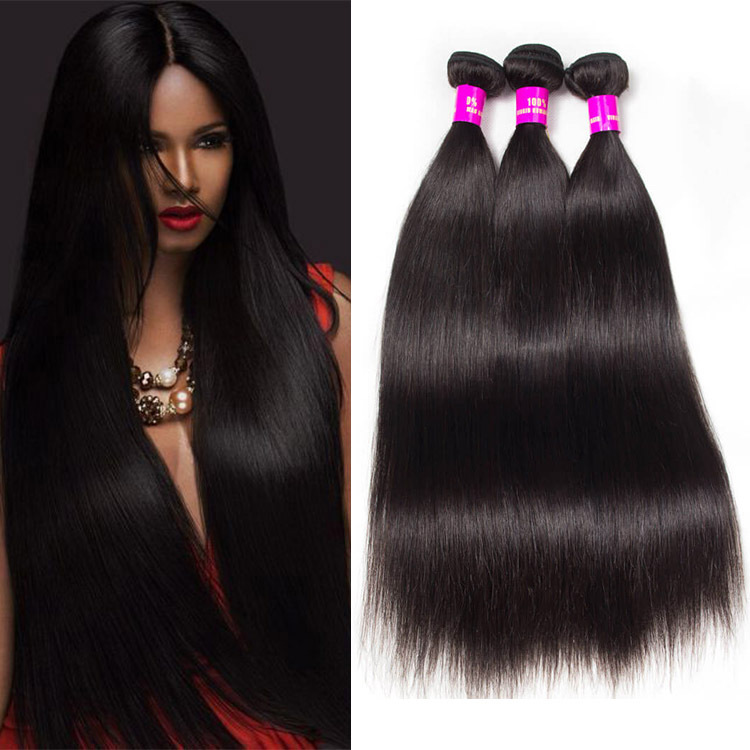 Brazilian hair is densely woven and its color is often black or very rich in brown tones. If you want to have thick hair, then Brazil’s hardness is very good, no matter what you do, it can be maintained. If taken care of properly, this hairstyle can last a considerable amount of time. Hair does not require special maintenance. 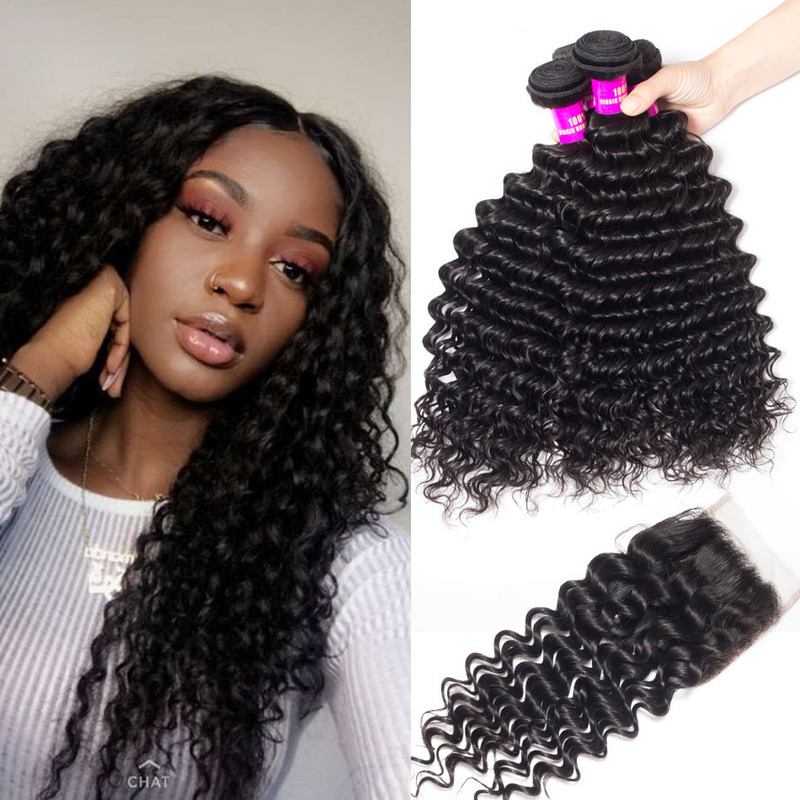 In general, Brazilian hair will match any hairstyle. Peruvian hair is thicker and thicker than hair from Brazil. It blends perfectly with very thick hair and grows naturally in a straight, curly or wavy form. Its most natural colors are light brown and dark brown, as well as some slight gold tones. 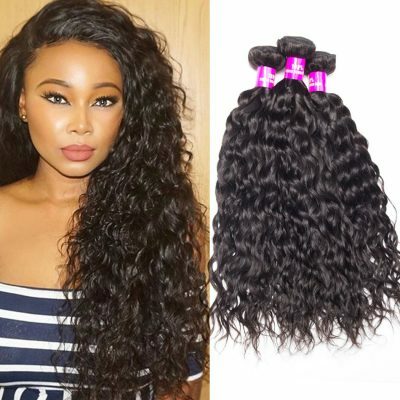 Evan Hair Peruvian Hair is 100% raw hair, can be tinted, iron flat and curly. Thanks to its natural thickness, you can achieve a complete hair installation with fewer bundles. 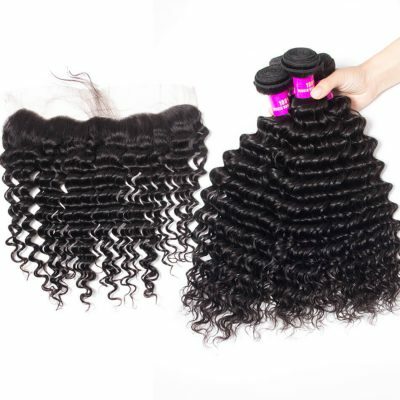 Peruvian hair bundles come in a variety of texture styles: Peruvian straight hair, curly Peruvian hair, Peruvian curly hair. Malaysian hair is naturally healthy, shiny and smooth in texture. This hair style will initially look too shiny, but will return to a more natural look after 2-3 washes. Malaysian hair is softer and smoother. 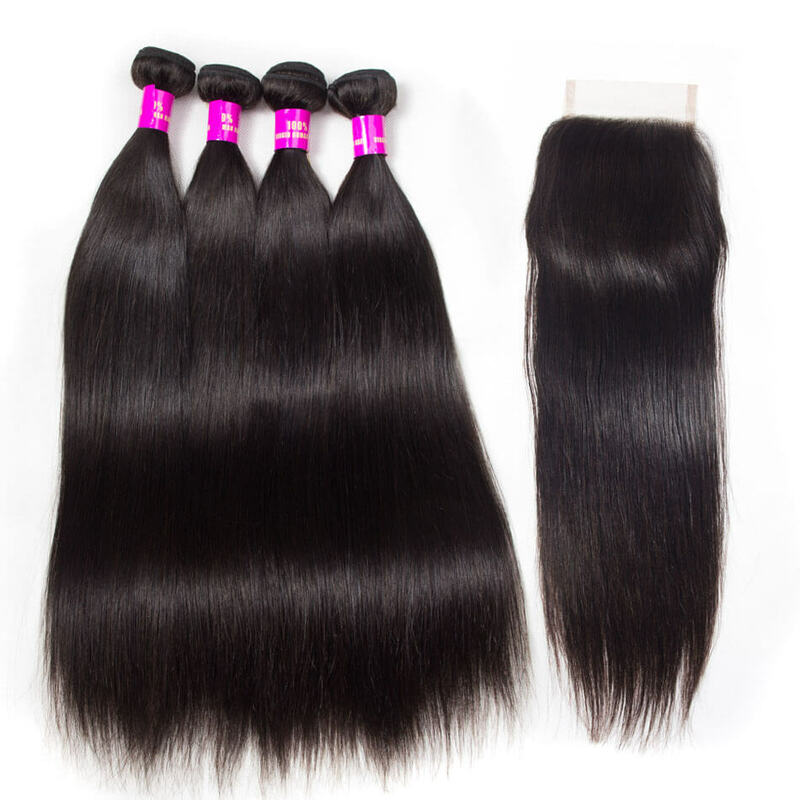 Please note that due to its plump nature, Malaysian hair may look dry if not well cared for. To prevent this, it is recommended that you use enough water after the second repeated use of Malaysian hair. Indian hair extension is a popular trend. After all, every woman dreams of lush, shiny and shiny hair, which is exactly what Indian hair will help you achieve. Whether you are a fan of curly hair or want to weave, Indian hair is your best choice. It blends well into your natural hair. Closure brings countless advantages, both in terms of hair health and appearance. 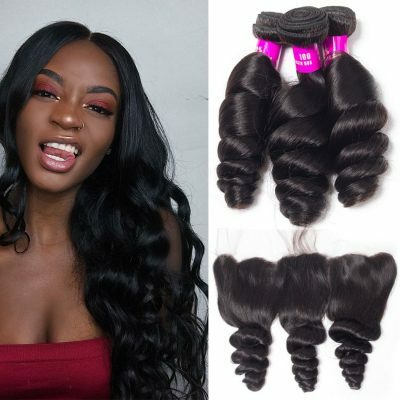 Many women, in order to help them “miss” better mix with their weave, chemically relax it or use a lot of heat on the braided bundle of the human hair. However, this causes the hair to be more brittle, thinner and shorter than other hairs. By wearing a seal, you can make sure that all your hair is protected so that this doesn’t happen. 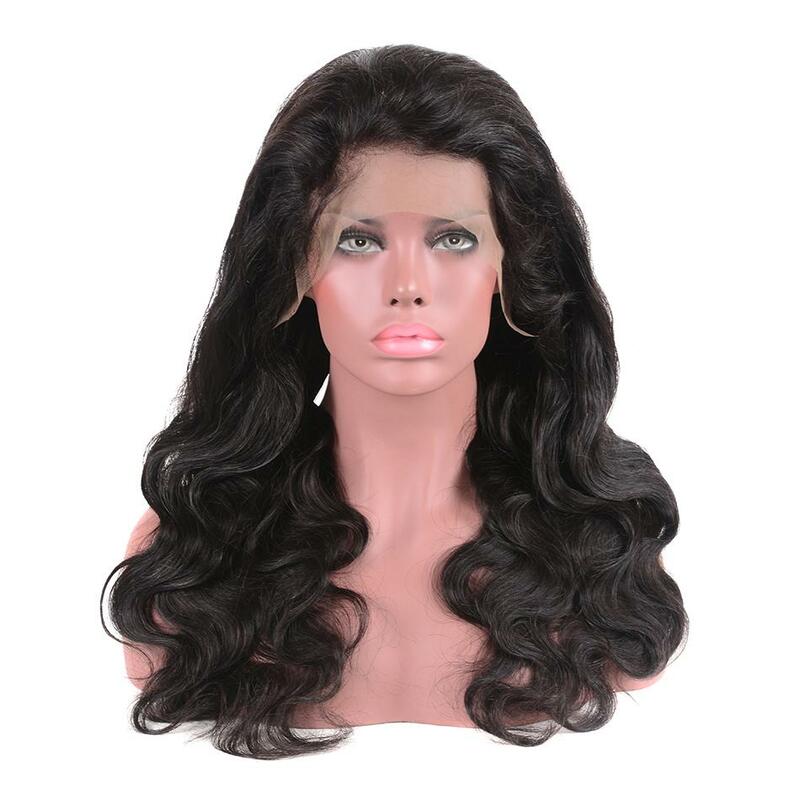 The main advantage of the lace front wig is its attachment along the hairline, ensuring that the huge difference between your skin and the beginning of the wig is not obvious. The wig can be attached with threads, glue, tape or other adhesive. A lace front wig can align your hairline with your forehead, making it hard to say that you are wearing a wig. 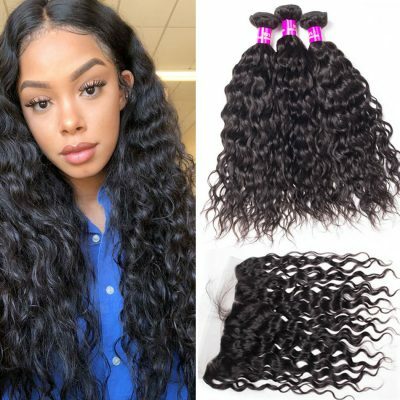 If you’ve been wearing it, wigs will be the best choice, such as classic wigs, lace front wigs, full lace wigs, any style and color, and different hairstyles to choose from. Save the date! Women’s day is a day of you! Do not miss the change a new look! We are waiting for you! Give you more choices at the lower price and at a great price!